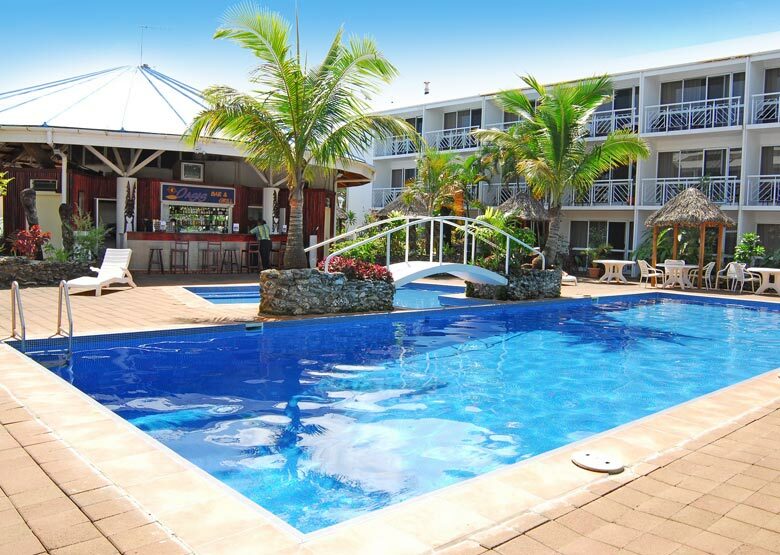 The Melanesian Port Vila is located close to the heart of Port Vila. 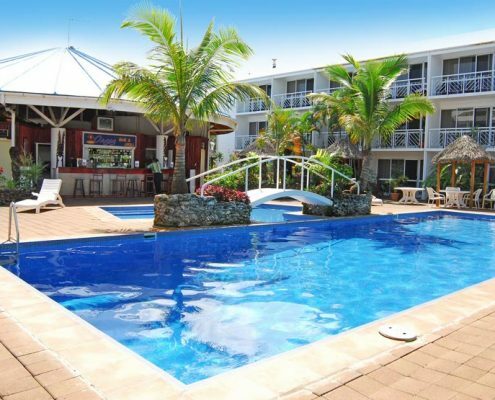 The Melanesian is the perfect choice for travellers wishing to be close to Port Vila’s major attractions. 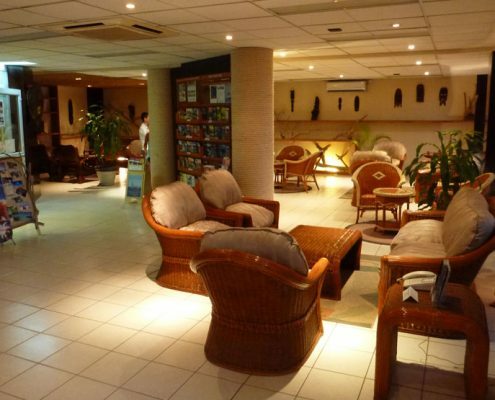 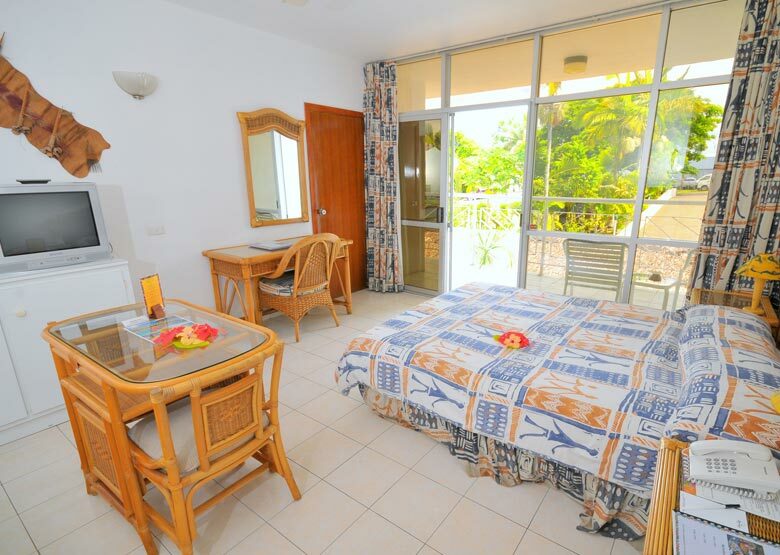 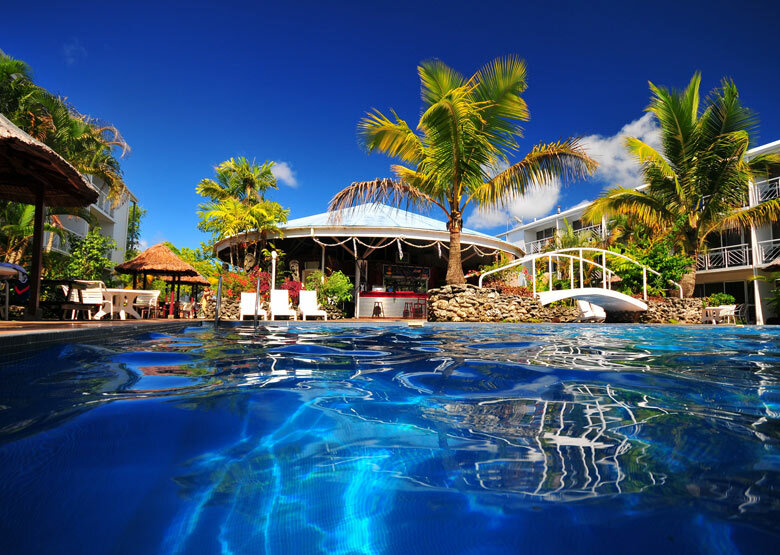 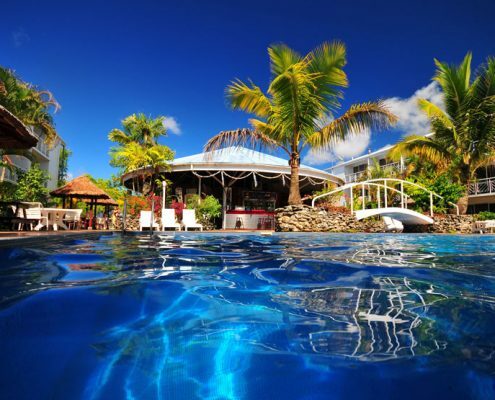 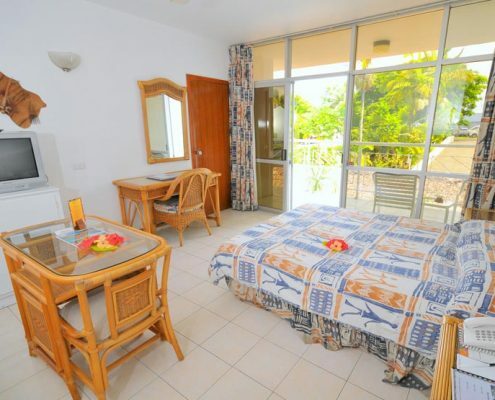 The famous Port Vila markets, superb restaurants, shops and corporate offices are just a short stroll away. 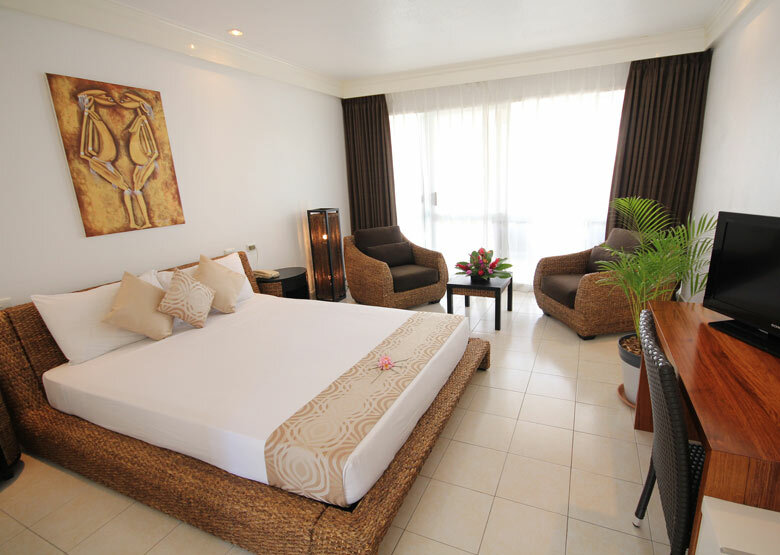 Select from well appointed Hibiscus Rooms with kitchens, self-contained 1 & 2 bedroom Bougainvillea Apartments and fully air-conditioned Orchid Rooms which overlook the Oasis pool and gardens. 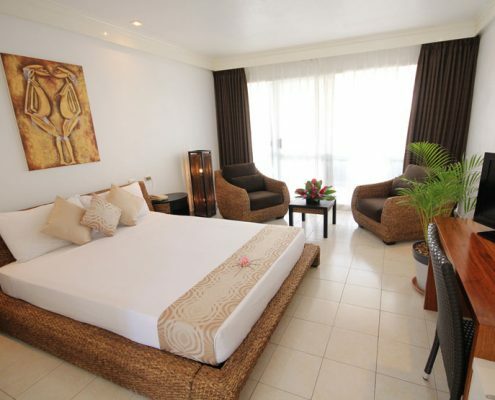 There is one Presidential Suite available. 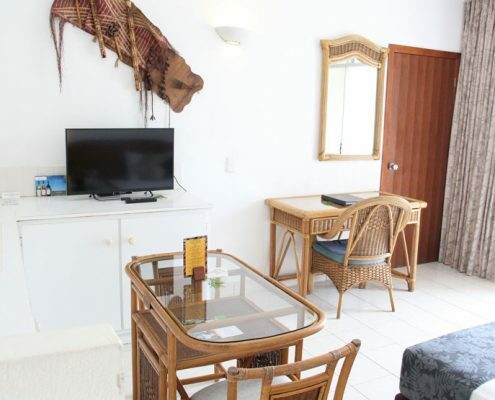 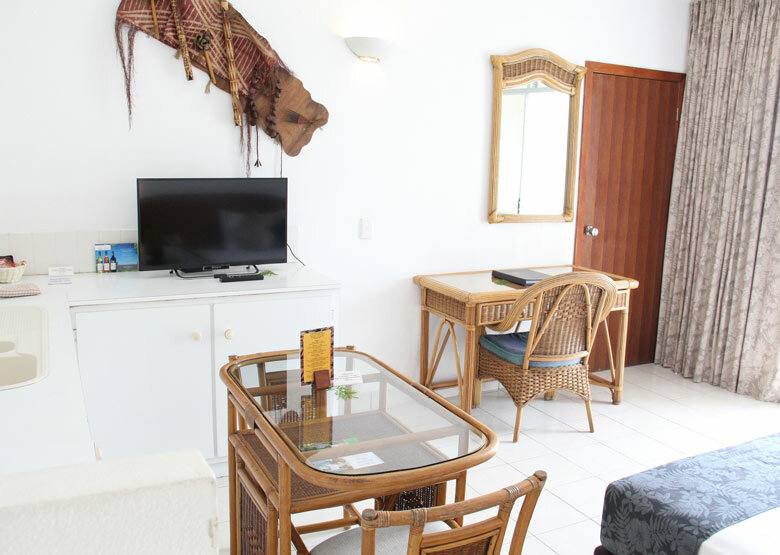 All rooms have TV with satellite services and in-house movies, IDD telephone, refrigerator, mini bar, tea and coffee facilities, in-room security safe and furnished balconies. 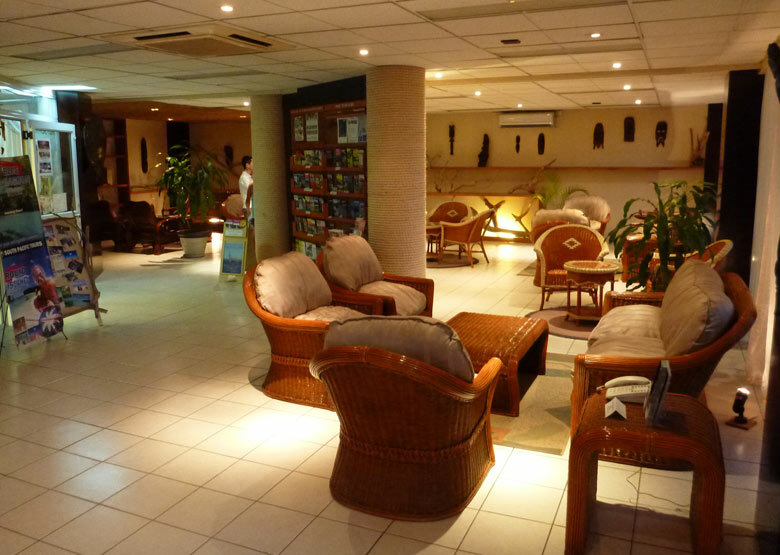 • 24 Hour Restaurant • 24 Hour Room Service • Conference Rooms and Facilities • Swimming Pool with Kids’ Pool • Day/Night Tennis Courts • Tour Desk • Club 21 Gaming Lounge • Nightly Cultural Entertainment • Cultural Craft and Custom Experiences.